I am Microsoft Certified Trainer. Having around 10 Years of rich experience.Successfully self-employed, i am a trusted consultant for businesses large and small. 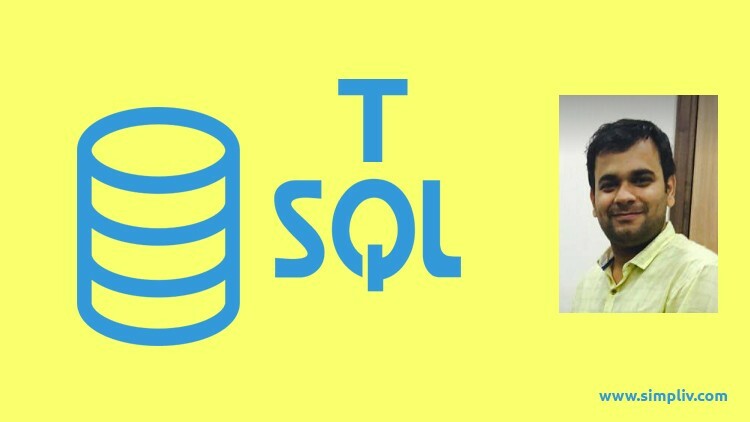 Currently working as a Corporate Trainer & Consultant for SQL Server and Microsoft Business Intelligence . Also worked as a SQL Server Developer. Lives in Delhi,India. My style is to teach in such a way so that student should be able to create images or diagrams of the concept in his/her mind . Because i believe we understand , remember and learn all the things in pictures , diagrams or images . This is the science of learning.